For suppliers, brands and consumers alike, tubes are one of the most convenient and cost-effective packaging solutions. 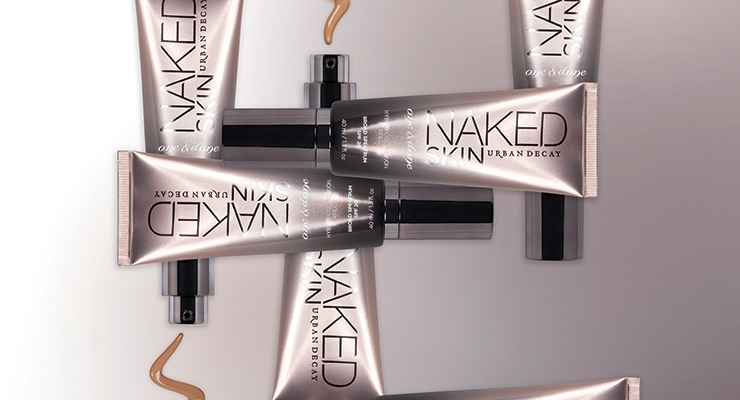 Urban Decay selected Fusion’s 40ml Shine FX Airless Tru Tube for its new One & Done Hybrid Complexion Perfector Broad Spectrum SPF 20. Jouvé selected these tubes from Express Tubes because they balance beauty and sustainability. 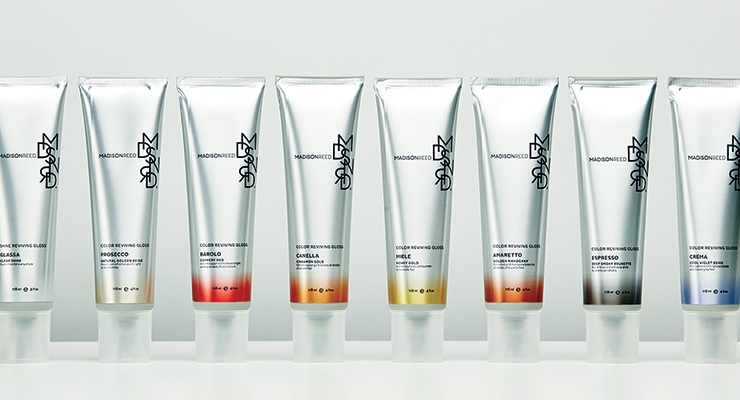 Madison Reed Color Reviving Glosses are packaged in five-layer, aluminum-laminated tubes from East Hill. Flankers for Elizabeth Arden’s Curve fragrance are housed in pearlized tubes from World Wide Packaging. The CTL tubes for You Are Amazing are as fun and bold as the formulations they contain. Beach Body’s tiny tubes required a creative label solution from WS Packaging. Tubes are, in a word, convenient. Available in a variety of portable shapes and sizes, tubes hygienically enable consumers to squeeze nearly 100% of the product out of the package, usually with easy, one-handed dispensing. Their frequent recyclability also strikes a chord with consumers increasingly concerned with environmental sustainability. 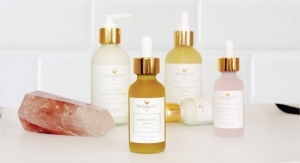 Jouvé is a luxury, clean-label skin care brand that believes strongly in taking care of both the body and the environment. When deciding on packaging for its Instant Tightening and Restoring Serum, the company wanted a beautiful tube that balanced sustainability and recyclability. Jouvé selected PE and ABL tubes from Express Tubes of Kent, WA. 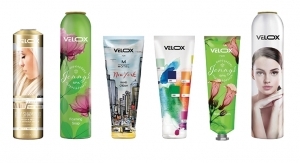 For the larger sizes, Express Tubes used an ABL material to achieve the Jouvé brand metallic rose gold color that matched the artwork on their sample-sized tube. “We were able to achieve their needs utilizing stock options that allowed them cost savings and time efficiency for their new product launch,” Johns says. Robert McDermott, director of technical sales, East Hill Industries Inc., Carrollton, TX, says that from a brand perspective, tubes deliver a lot of bang for the buck as a highly deco-friendly packaging solution that can be produced quickly in comparison to other packaging mediums. Lou Della Pesca, president, 3C Inc., Hawthorne, NJ, agrees. “The cost to decorate a tube by silk screening, offset printing, heat transfer or flexoprint is less expensive than that of a bottle or a jar [and] the printing will be more colorful,” he says. Madison Reed turned to East Hill when it sought a tube that reflected its hair brand’s Color Reviving Gloss. Made with “healthier” ingredients, the product is formulated to keep hair looking fresh-from-the-salon vibrant. “Utilizing a five-layer aluminum laminate structure, East Hill was not only able to meet Madison Reed’s product stability requirements, but also achieve an understated matte metallic luster to the tubes,” McDermott says. The tube features an extended nozzle tip to improve ease of application and is finished with a foil seal and a “natural effect” PP screw cap. “The offset printed vignettes were color-matched to Madison Reed’s eight available colors to match the shade held within, keeping the launch within Madison Reed’s ease-of-use mantra,” notes McDermott, concluding that the tubes were finished with Madison Reed’s signature off-center MDSNRD logo. 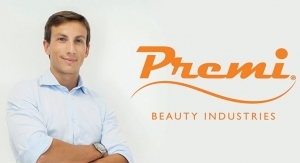 Airless tubes have become increasingly popular among cosmetic and personal care brands that market products with air- and light-sensitive formulations. “Airless tubes in particular are a great option for brands because they combine the generally lower price point of a tube with the packaging benefits of airless dispensing—including quicker strokes to prime, metered dosing, and a 100% metal-free product pathway that does not allow air back into the package to protect the formula from contamination,” comments Lesley Gadomski, business development officer, Fusion Packaging, Dallas, TX. Fusion offers standard, airless, center-dispensing and Shine FX tubes for formulations in need of barrier protection. 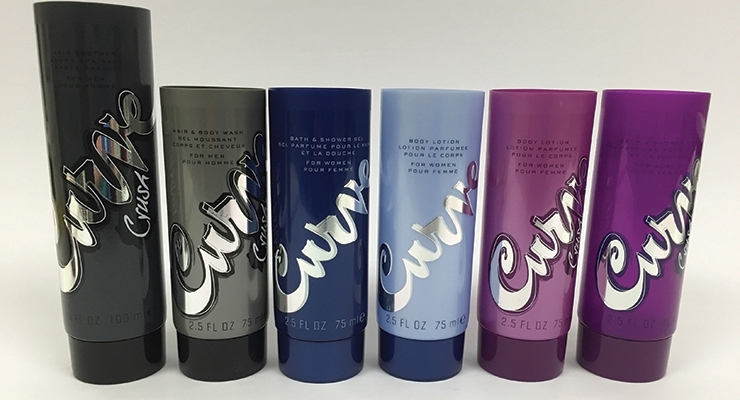 “Our standard EVOH (Ethylene Vinyl Alcohol) tubes provide a five-layer barrier between the formula and outside elements,” she says, adding that the Shine FX Tube collection is also available in four varying film materials—ABL, CAL, VMPE, and HAL—each of which provide both functional and aesthetic benefits for brands. An airless tube was also the right choice for doTERRA’s Essential Skin Care “all natural” Verage essential oil-based cleanser. The company worked with La Habra, CA-based Global Packaging Inc., and their partner CasePak Inc. of Salt Lake City UT. To ensure a 100% leak-proof fit, the company designed the five-layer, co-extruded Verage tube with a ratchet on the head of the tube and a corresponding ratchet on the pump. “This unique design not only ensures a perfect leak-proof assembly by applying the predetermined torque, but also provides protection against accidental opening of the pump by the user,” Upsani says. Each dose of the airless pump is 0.22cc. 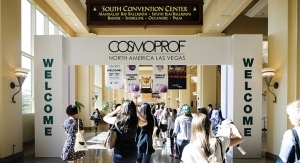 Advances in decorating technologies have given brands more options to play with, and have broadened the appeal of tubes for mass and prestige brands. Executing the graphics required painstaking attention to registration. “The most complex part of the graphic execution is the hot foil stamping over the silk screen line copy, creating an ‘underline’ in the large format foil, a very interesting end result,” he says. When Project Underground LLC sought tubes that were as fun and bold as the formulations in its You Are Amazing range of bath and body products, the company selected Charlotte, NC-based CTL Packaging USA Inc.
Brightly colored tubes and vibrant scents like grapefruit, lemon meringue and mango papaya “inspire and empower” consumers. “They really wanted to make an impact on the shelf, not only for the obvious reasons but also to be consistent with their brand positioning,” explains CTL’s Ines Vieira Varela, marketing manager. She adds that with the high stakes of on-shelf competition, tubes provide plenty of real estate for communicating a brand message. 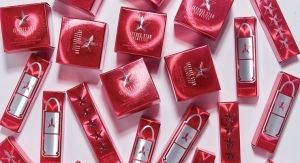 “Brands know that 70% of buying decisions are made in front of the shelf, so they really need to be able to make an impact, especially if they have such a great message for girls as ‘You Are Amazing’ has,” she says. “Our design team works hard to collaborate with brands to make sure that they get the most out of this opportunity to stand out. Plus, they wanted the tubes to be made in the USA, which is something not every company can provide. 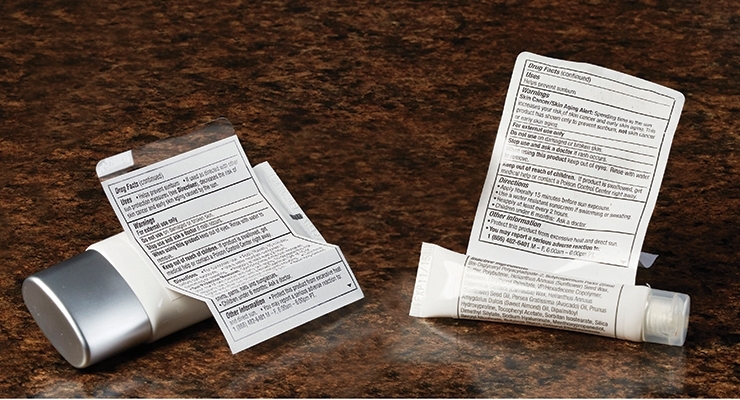 There are two options for getting product and marketing information on a tube: direct printing or label application. Generally speaking, the smaller the tube, the tougher it is to label. That’s why Green Bay, WI-based WS Packaging Group got creative when itproducing the .33 oz. 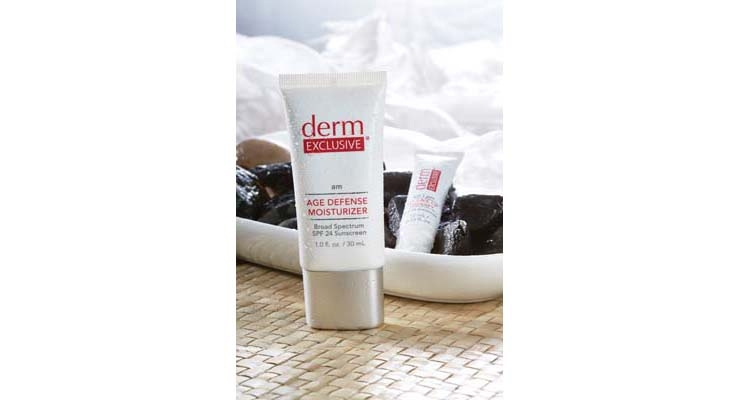 HPDE oval tube with a flip-top cap for Beach Body’s Derm Exclusive Volume Lip Therapy product. Gramse says tubes that are 3 oz. and smaller do not have enough space for the 10-15 square inches of label area to meet the minimum copy requirements. Enter peelable and multi-layer labels. WS developed the engineering drawings to make sure the stacked tolerances for the tube manufacturer to print the timing marks, for the label copy to meet die cut registration, for the contract decorator to meet the label application tolerances, and for the filler to meet the tube crimping tolerances. “All of these elements have tolerances from 1/8-1/32 inches so there isn’t much room for error,” she says. Labeling for the .33 oz. Volume Lip Therapy product tubes required technical communication with the tube manufacturer in China to ensure the labels could be machine applied at a contract manufacturer in the U.S. “Working as a team, we were able to create a low-cost method to ensure label application was able to run at 45 tubes per minute,” Gramse says. Men’s grooming is bolstered by the trending inclusivity movement, in many cases, influencing gender-neutral products that are good for all. Innovation is one of the company's core values. 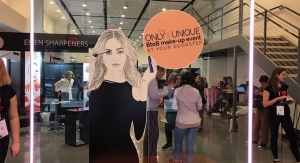 Following K-Beauty and J-Beauty, I-Beauty is poised for success. 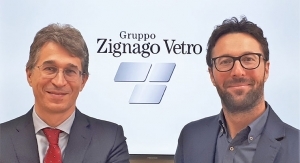 In a sustainability move, Eurovetrocap also offers bottles with eco-friendly glass. 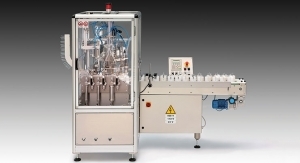 The company is highly specialized in the filling and crimping of perfumes. 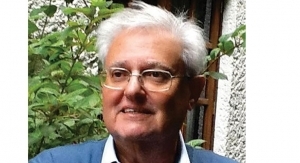 Alberto Bormioli offers his vision of the company and stresses the future challenges facing the glassmaking profession. It's been a year rich in sales, with billions made in the beauty industry—and plans for future billions in the making. Suppliers traveled from all over the globe to exhibit on Manhattan’s Fifth Avenue, as the show’s eighth edition drew crowds. 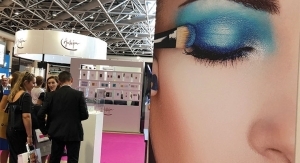 Beauty industry suppliers ‘double down’ on turnkey services and adaptable packaging formats to meet brands’ needs. 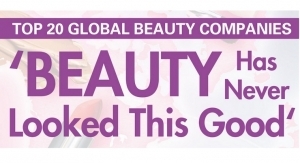 Independent beauty brands don’t have the need or the budget for standard packaging minimum order quantities. More than 3,500 brand executives met with 240 international exhibitors at Manhattan’s Pier 92. 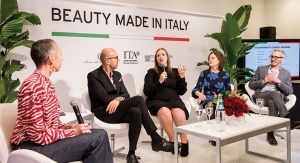 Beauty, personal care and fragrance cartons are harmonizing eco-friendliness with fashion-forward decoration techniques.